Amsterdam, 3rd of April - The FiftyOne SILCA Centennial model was hand built in Ireland to commemorate Silca founder Felice Sacchi’s love of Italian sports cars and his personal Alfa Romeo. The classic finish features a racing stripe along the top tube, and the lightweight high tech carbon fibre frame represents the pinnacle of tech, as Sacchi would want. 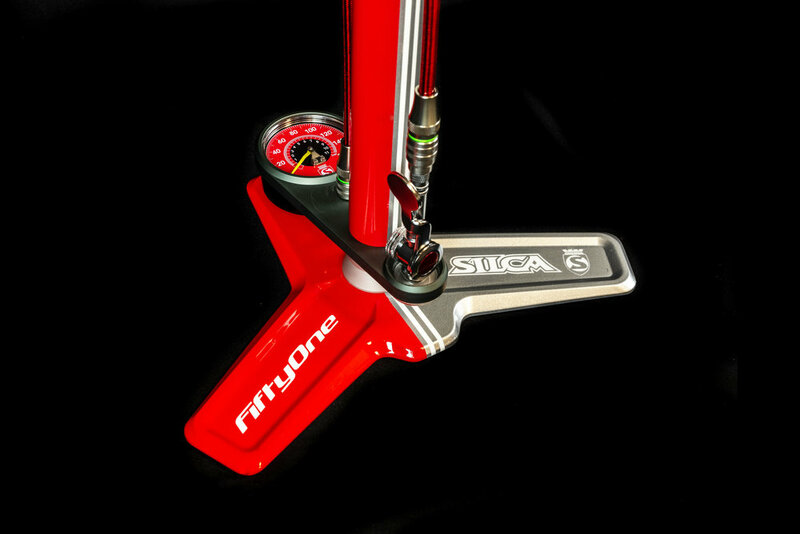 The build also contains elements pointing to the Silca founder’s auto passion– matching frame & floor pumps sharing the same timeless artwork. Silca will be collecting donations on behalf of PeopleForBikes throughout 2019 and one lucky supporter will win the bike on Giving Tuesday (December 3rd, 2019). Donations can be made in increments of $10– each $10 donated is an additional entry into the random drawing. Click ‘Donate’ below to learn more about PeopleForBikes and the brands that made this possible, then start donating! The original SILCA factory was levelled by Allied bombing during the war, but Felice rebuilt from scratch starting in 1946. He lived to see the company return to dominance in the Italian cycling market. 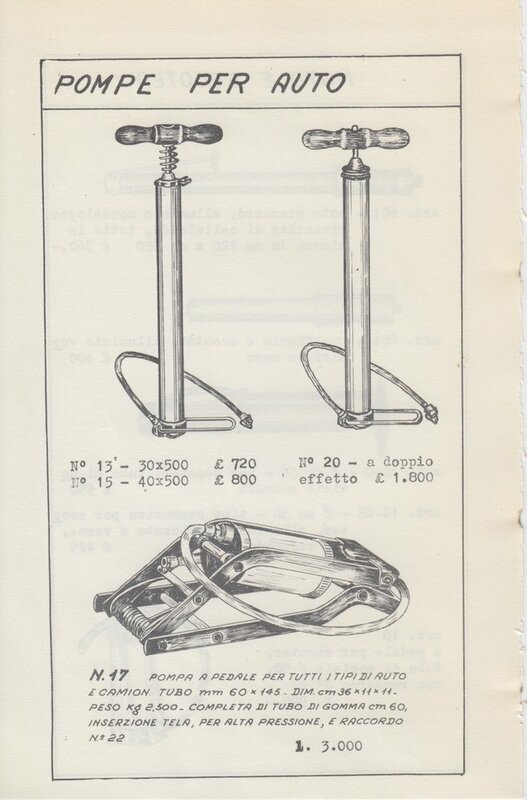 Silca also produced the foot pumps sold with every Alfa Romeo, an accomplishment he was particularly proud of as a well-known fan of Alfa’s winning combination of design and driveability. 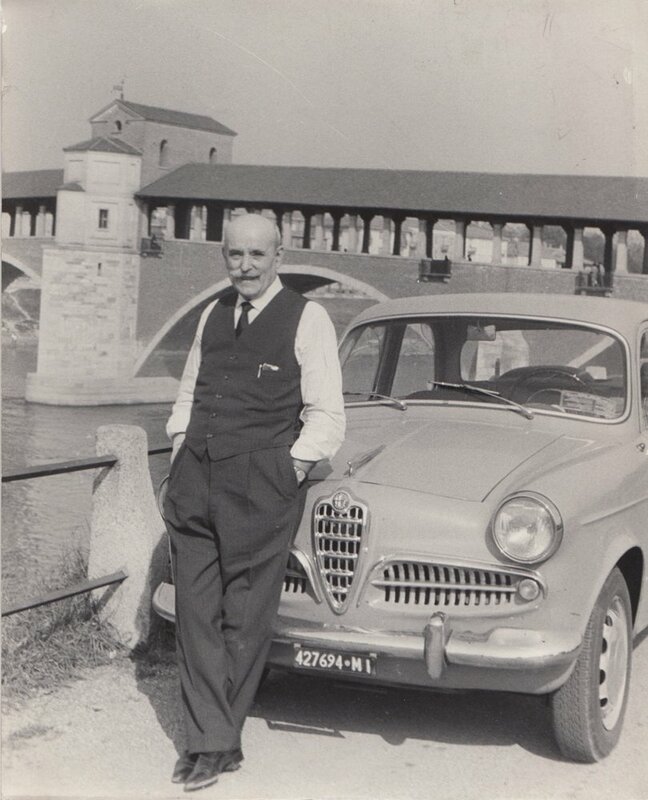 In his final years, he owned a sporty silver 1954 Alfa Romeo Giulietta Berlina. This is the car that served as the inspiration for this collaboration. Carbon Tube to Tube construction using ENVE tubing. 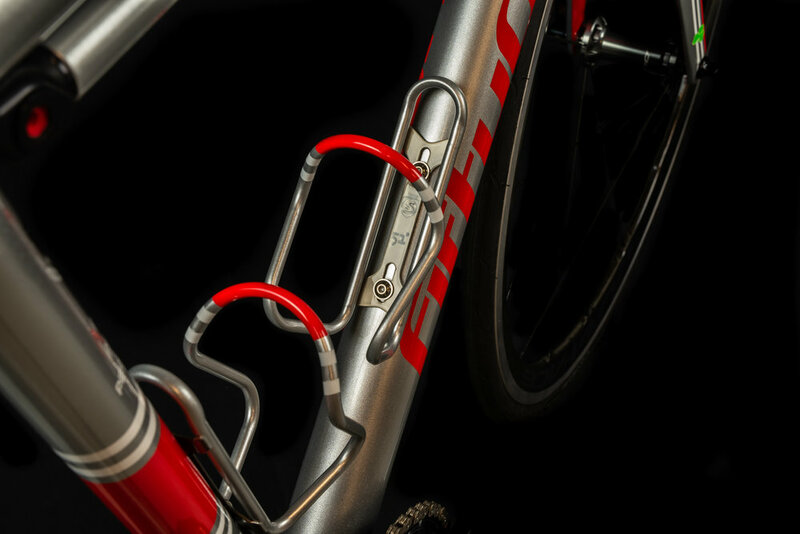 Pro Bars, stem and seat post. 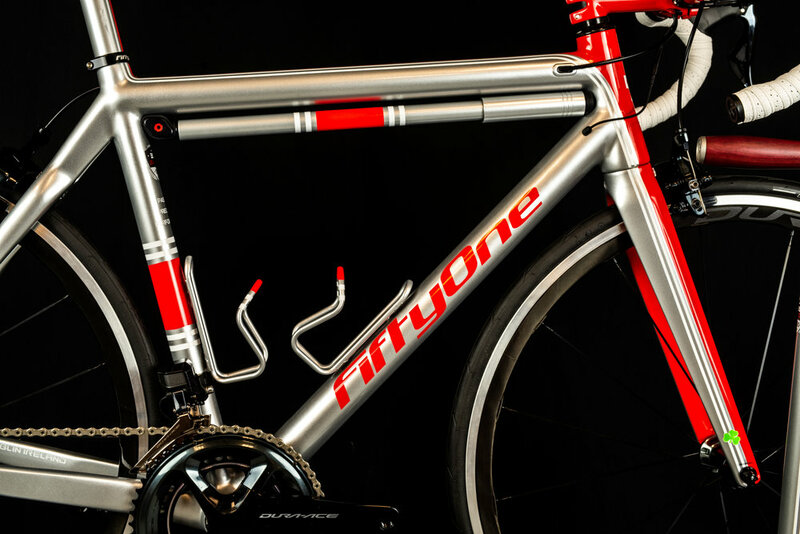 FiftyOne, based in Dublin Ireland create one-off custom creations. The company use traditional frame building techniques and combine them with modern technologies and materials. 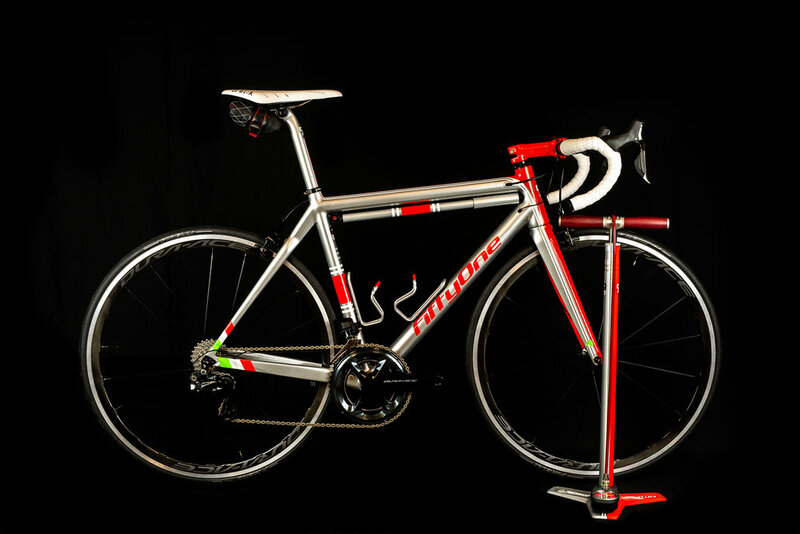 They areone of the first bicycle makers to use Controlled Plasma Ablation bonding to create joints with greater strength than traditional bonding methods.